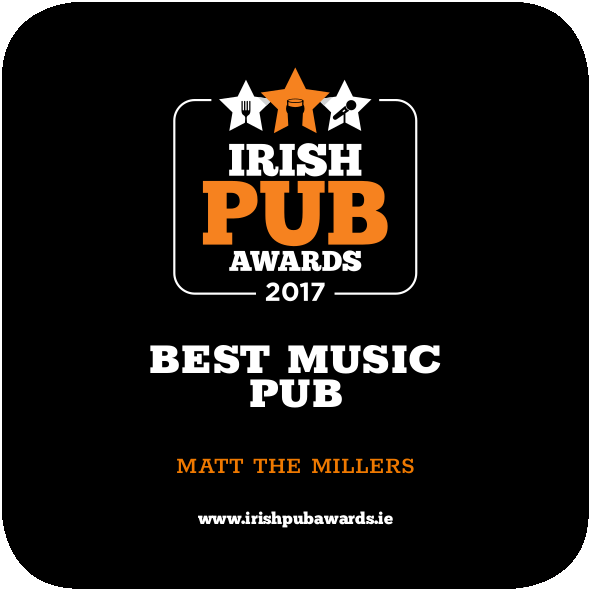 We are delighted to announce that we have been awarded Irish Music Pub of the Year 2017 from the Irish Pub Awards. We are way too happy and so proud to have won. Huge congrats and bg thanks to all our Bands, Musicians and DJs for all their hard work for making this possible. Join us for live music daily from 6pm. The food was AMAZING!!! Service was excellent in spite of the busy night. Would absolutely recommend.